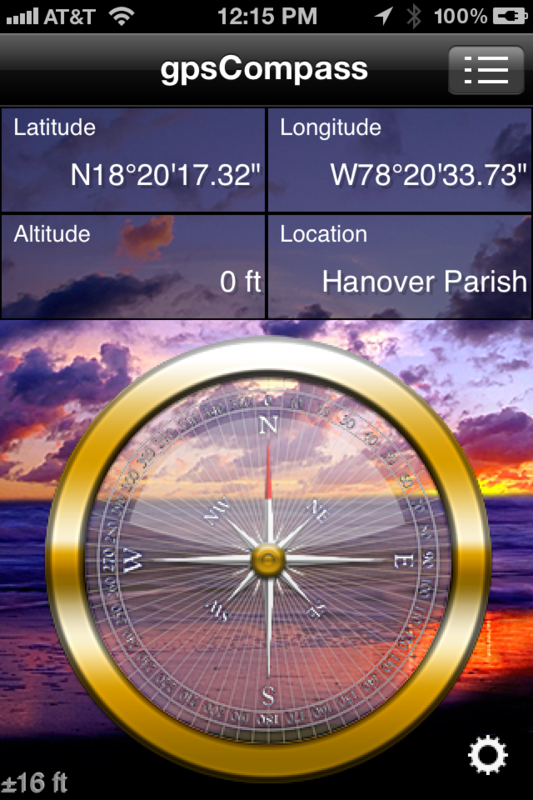 Know where you are and where you are going with this gpsCompass application for the iPhone. 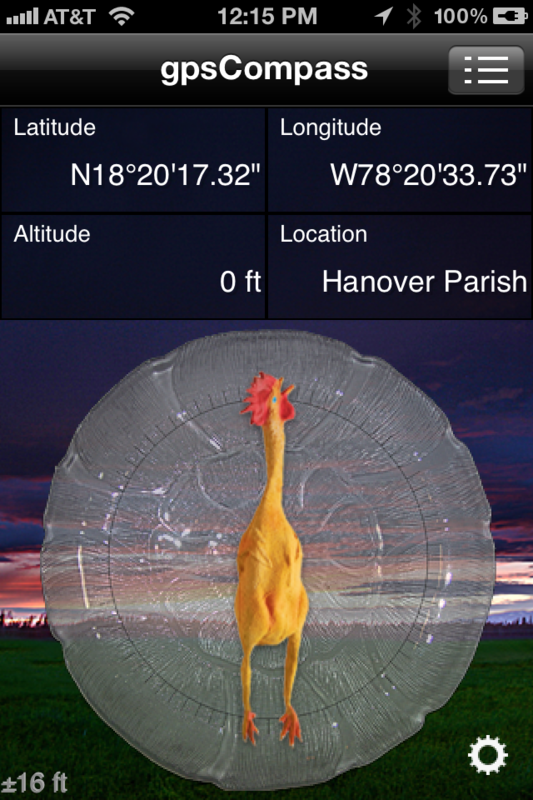 Using Apple iPhone’s Location Services, this application displays a GPS compass and common GPS data fields to help you find your location and track your movement. Want to let a friend know where you are? Send them your current location as a KML link. 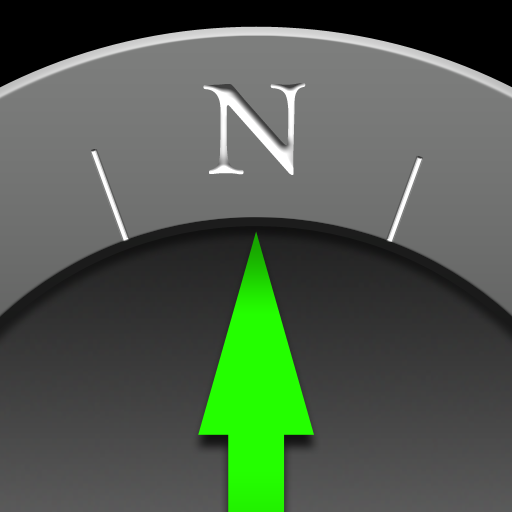 Friends with iPhones or other web enabled cell phones can use the map to get right to you. 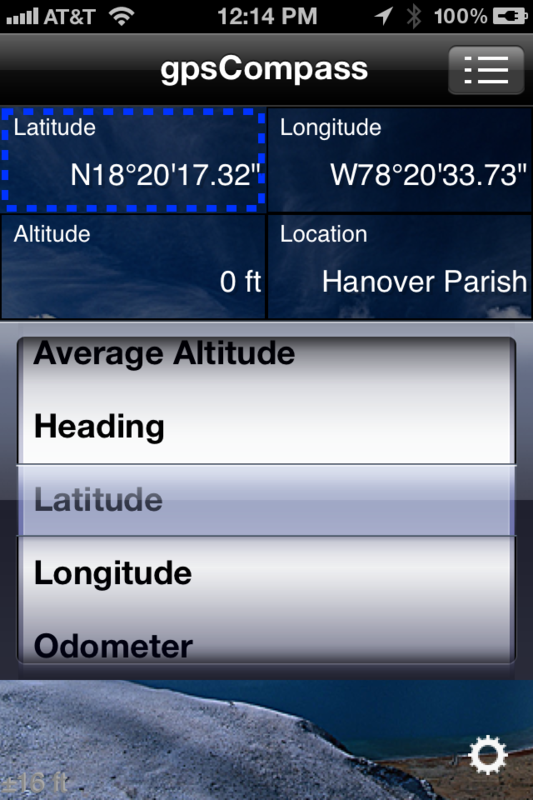 Boaters and pilots can turn on nautical measurements. 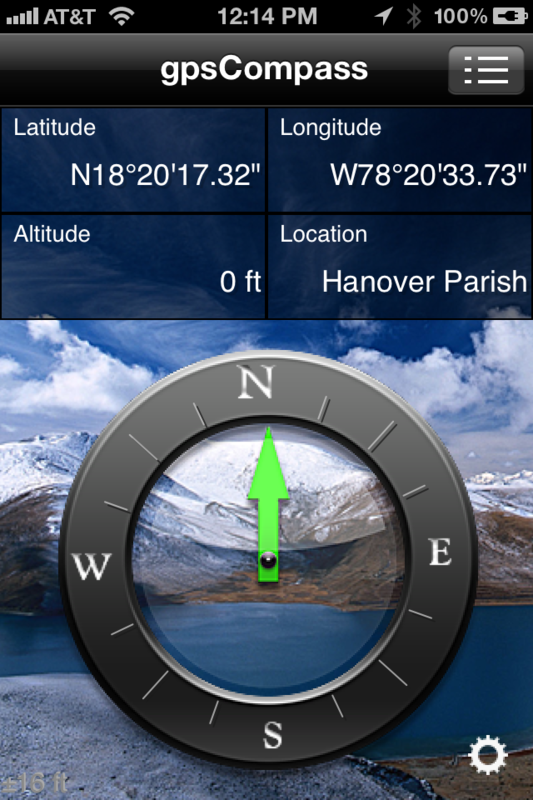 Reverse geocoding even provides the name of your current location. 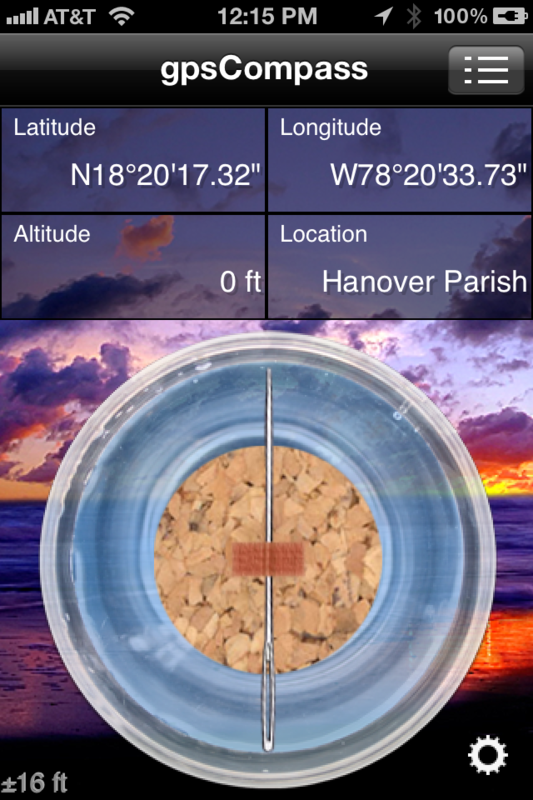 Surveyors can use gpsCompass to obtain State Plane readings. You can even customize the look to match your cars dashboard.